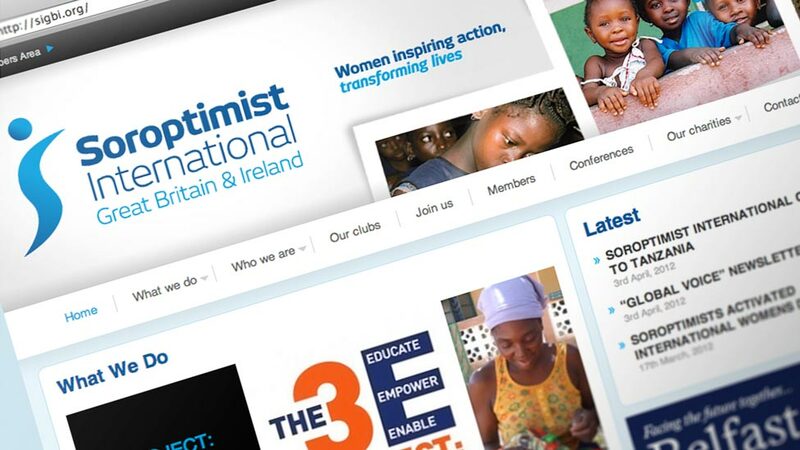 A charity website design that unified SIGBI’s 200 local clubs under one consistent visual experience. 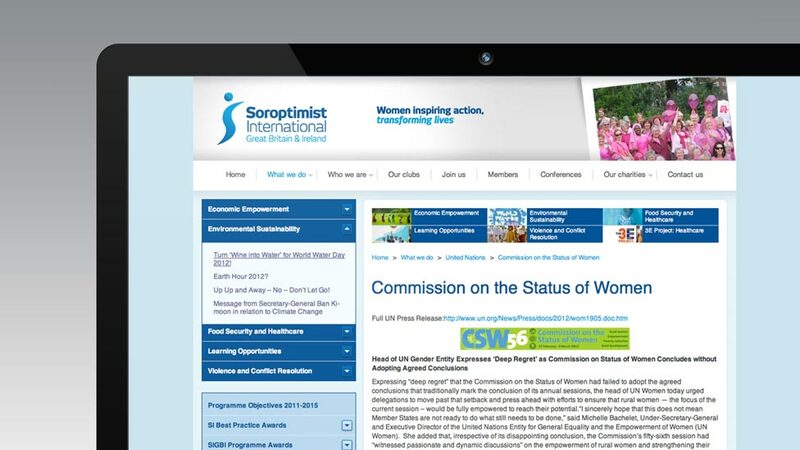 Soroptimist International (SIGBI) commissioned Parker Design to produce their main Great Britain & Ireland website, as well as the WordPress web development of nearly 200 websites for their local clubs. SIGBI wanted to maintain appeal with existing audiences, whilst also attracting a younger demographic. We designed and developed the main website, 200 WordPress websites, members area, individual annual conference microsites and local club website templates. A magazine-style layout for the homepage evolved, which automatically pulls in content from the relevant sections of the website’s content. We designed and built a set of page templates for the different areas of the website, and the many sub websites that would need to be created and managed. 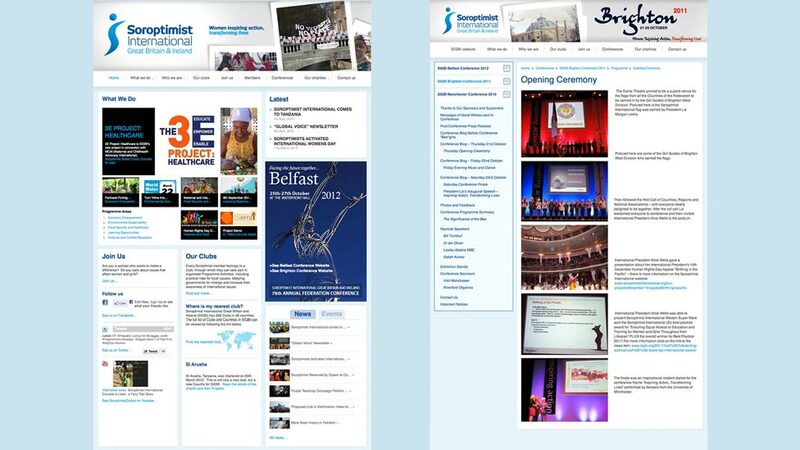 The website can be easily updated by SIGBI staff across the whole network.